Yes, it is true that salt has no caloric value. 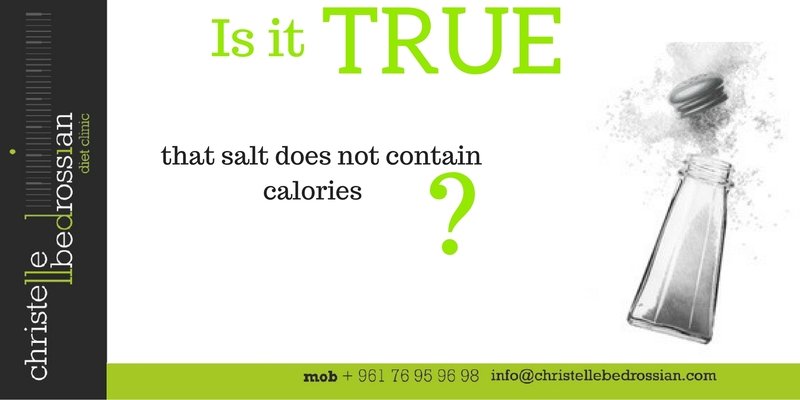 But an excessive consumption of salt can promote water retention. (Next Entry) Is it true that smoked salmon is a food rich in carbohydrates?